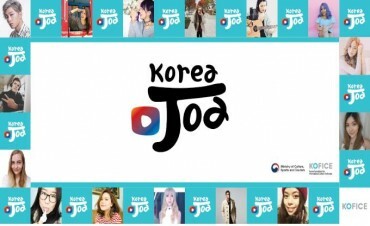 SEOUL, July 3 (Korea Bizwire) – TV commercials with a running time of over 30 seconds that break from the conventional idea that the TV commercial film is “art of 15 seconds,” are growing in numbers in the television advertising market. According to AGB Nielson, a media research firm, on July 1, TV commercials that run over 30 seconds took up 35 percent of the television advertising market in the first half of this year, which is the largest market proportion it has ever reached. The proportion of the long-running commercial films has increased year after year, from only 9 percent in 2010, to 13 percent in 2011, 22 percent in 2012, and to 32 percent in 2013. 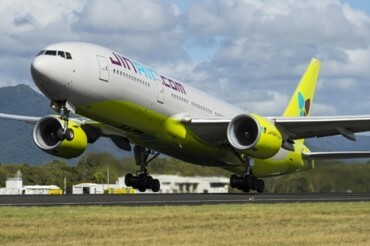 The advertising industry said that this trend is most prominent in the industries that are sensitive to consumer trend, such as telecommunications, mobile and home appliances. Amid such vogue in the TV advertising market, the commercials with over two minutes of running time are seen more and more in not only cable channels, but also in over-the-air network channels as well. 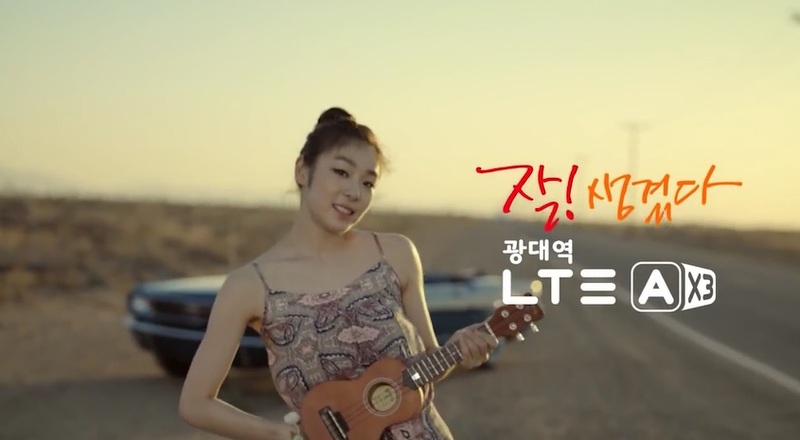 SK Telecom has put together four of its 30-second “Broadband LTE-A” commercials in which Yuna Kim stars as a forefront model, into one long 120-second commercial, and aired it during the live telecasting of the Korea-Belgium World Cup game. Nike‘s TV commercial targeted for the World Cup season runs over as long as 180 seconds and Apple only produced 60-second versions of TV commercials for its “iPhone 5.” Such long-running TV commercial films can be seen as a marketing effort of companies to gain more advertising effects.